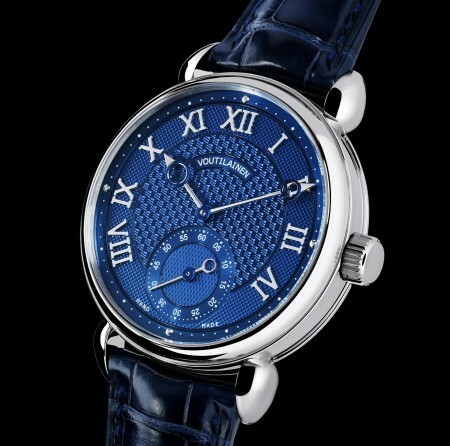 Chronolux Fine Watches are Authorised Dealers for a number of Independent Watchmakers and small watch companies, where a fascinating world of horologic creativity continues to keep alive centuries old traditions and skills. 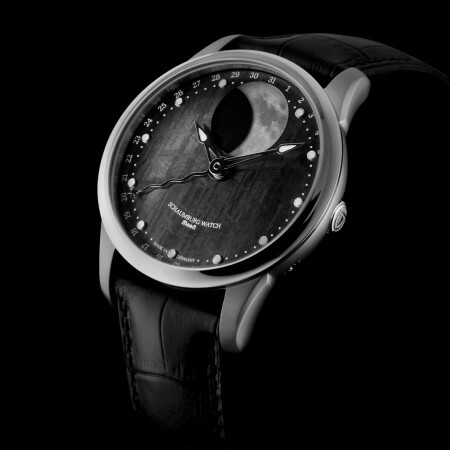 Chronolux Fine Watches are specialists in the sale and sourcing of the world's finest watches from the world's foremost watchmakers. 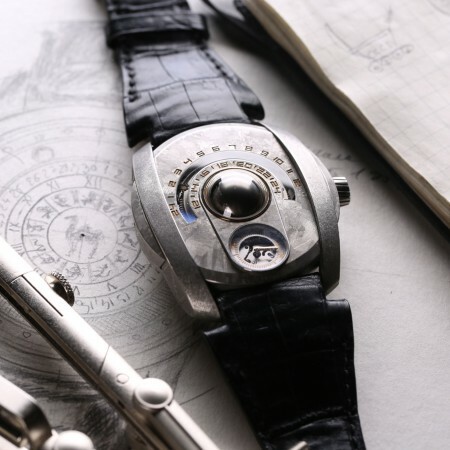 Discover our collections and learn about the personalities and companies behind them, or get in touch for that special piece and let us get to work with our extensive worldwide network of fine watch professionals. Chronolux Fine Watches are delighted to offer as authorised dealers the stunning GoS Winter Nights with its spectacular hand forged damascus steel dial, rose gold hands and chapter ring with integrated hour indices, encased in damascus steel and stainless steel with transparent exhibition caseback. It's in the visceral environment of sparks, noise and fiery heat of his steel fabrication workshop where Johan Gustafsson creates his unique pattern welded damascus steels, formed by a process which bonds and folds 192 separate layers of Swedish tool steel before being ground to a fine and beautiful wildflower effect finish, and the GoS Winter Nights boasts to astonishing effect the inherent beauty of the damascus steel dial. 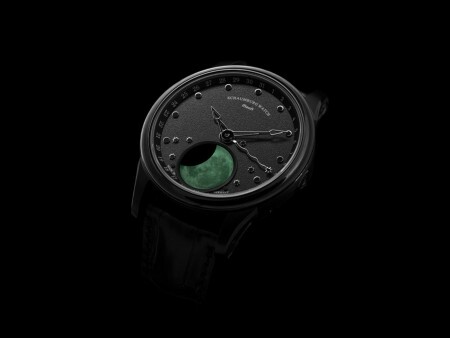 Elsewhere in the Swedish city of Linköping where GoS are located, the watchmaker Patrik Sjögren works in comparitive silence to his colleague in his atelier. It is here where he etches, heat tempers and finishes the raw damascus steel dials. 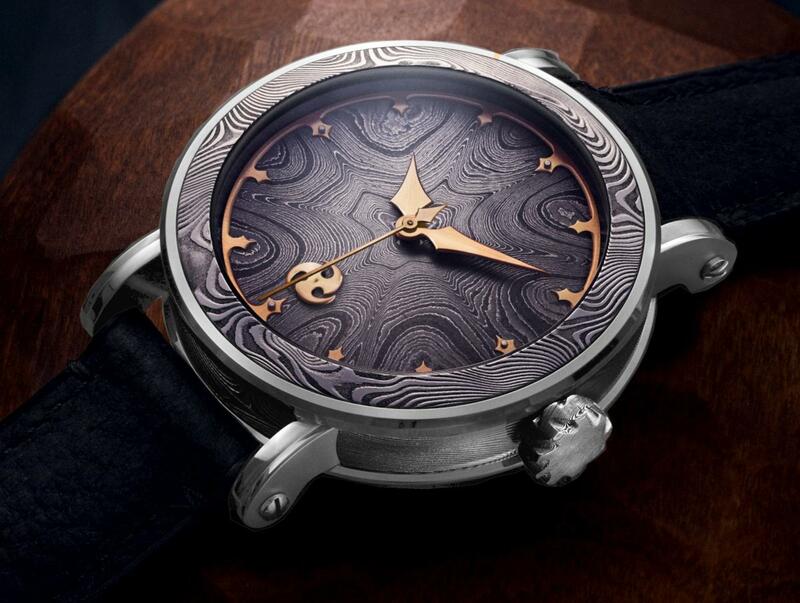 Here where he fabricates and fits the damascus steel wood grain bridges to the customised Technotime manual winding mechanical movement, which itself has been further upgraded to chronometer specification. 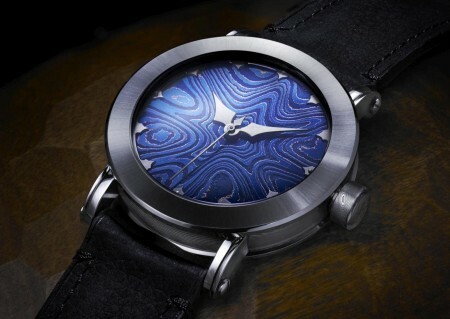 As each disc of damascus steel is completely unique, minor variations in the dial pattern from the images here are inevitable. 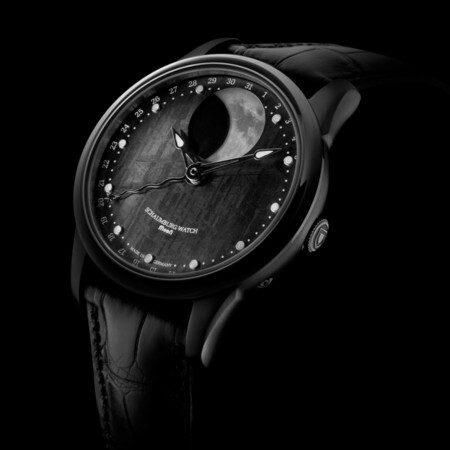 The stunning GoS Winter Nights is presented on a black nubuck strap with tang buckle.